I love my publisher so much. Like everyone else, I woke yesterday to the tragic news about the shooting at club Pulse in Orlando. People have written more eloquently that I on the subject. I particularly recommend checking out John Scalzi’s and Chuck Wendig’s essays on the subject. But that’s not what this post is about. This post is about how you can help. Dreamspinner Press is a business of words, and there are no words to fix or even comfort. Our thoughts and prayers are with the victims and everyone who loved them. We are heartbroken that this act of violence has stolen so many lives and left our community stunned, angry, scared, and scarred. Over the next few days, the world will learn more about what happened, but hate and fear will not win. Darkness cannot exist in the presence of light. Our community’s greatest gift is creativity and love, so let’s do what we do best–support each other and share our stories of love. 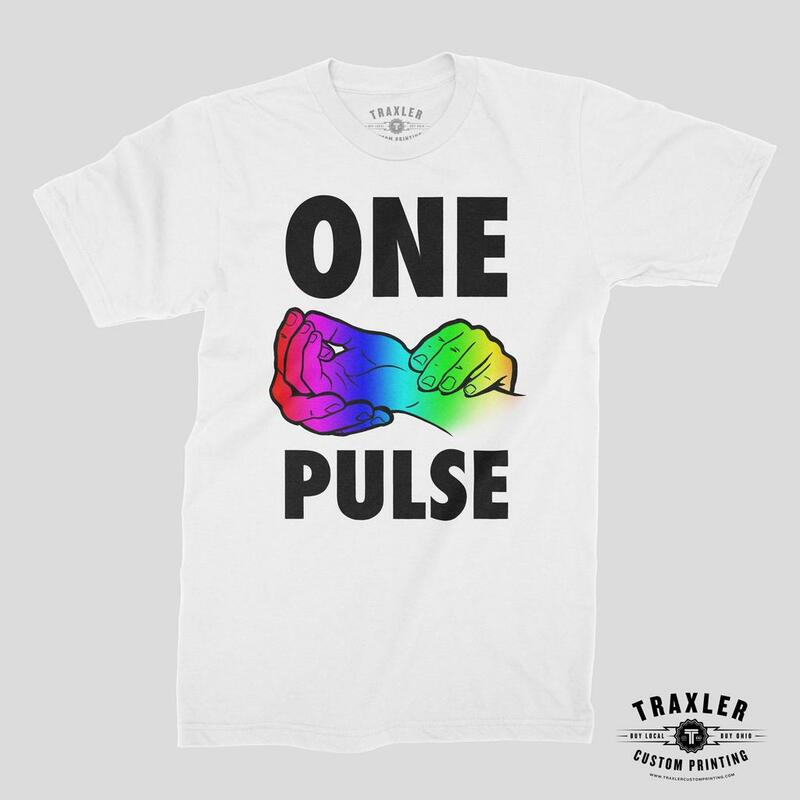 20% of all profit through the Dreamspinner Press site for the next week will be donated to support the GLBT organizations in central Florida. You can find my Dreamspinner titles here. I am proud to be a part of this. This entry was posted in Uncategorized and tagged announcements, Dreamspinner Press, GLBTQ, Orlando, promo, Pulse, Sarah Madison by Sarah Madison. Bookmark the permalink.